Recycling in the UK is no longer something that makes it look like you care about the planet. With more pressure than ever to stop the use of plastics and initiatives to recycle more waste material than ever before, both customers and the government are causing organisations to totally change their waste management models to fit both guidelines and customer preferences. Getting rid of waste now needs a strategic approach, especially for businesses that end up throwing away materials that are 100% recyclable. Things like paper, cardboard, plastic, and especially glass, must be sent away from landfill, but this can often be more expensive than the collection of general waste. In Sheffield, businesses sometimes need to pay additional money on top of their business rates to the council for more regular collections, or the handling of bulk recyclables. Glass, in particular, is a difficult waste product to handle, despite making up 68% of waste by volume in the city, and bars, restaurants, cafes and nightclubs are often left with literally tonnes of glass which they need to recycle. With the council charging a premium, partners like FreeCollections.co.uk offer the perfect solution for high glass usage businesses in Sheffield. 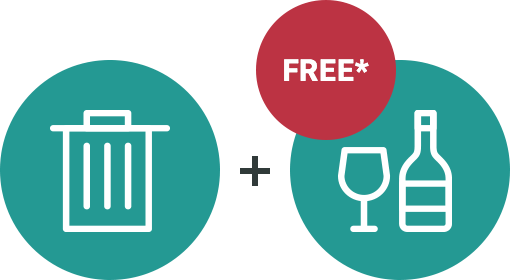 Acting as a professional waste collection company, FreeCollections offers a free glass collection service across the UK, ideal for organisations who spend lots of time dealing with waste glass. Open to businesses who already have a general waste or dedicated recycling bin, working with FreeCollections is pretty easy. After filling out a short form that tells us how much glass you throw away, and how often it’ll need to be collected, one of our friendly representatives will get in touch to see if we can begin helping straight away, or whether you’ll need to join our waiting list. Alongside our glass collection service, we also provide a huge range of collection services for everything from general business waste to bulk paper and cardboard, batteries and even hazardous materials. You may be able to solve all of your waste collection headaches and start ticking those ‘green business’ boxes with just one or two collections! 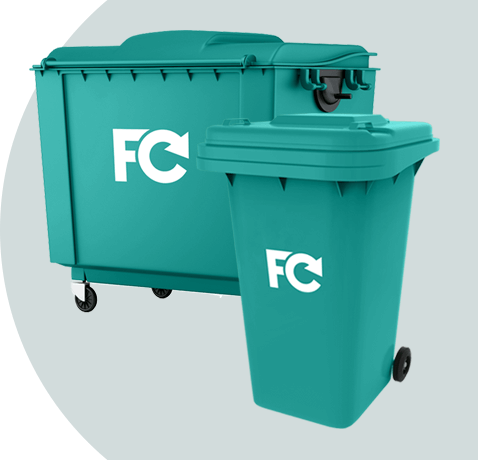 If you’re looking for a waste management partner that can offer an easy and effective glass, paper, cardboard, plastic or multiple material collection service, then look no further than FreeCollections. Our safe and ethical disposal methods and long list of recognised recycling partners will ensure you can prove to the world that you are serious about recycling.